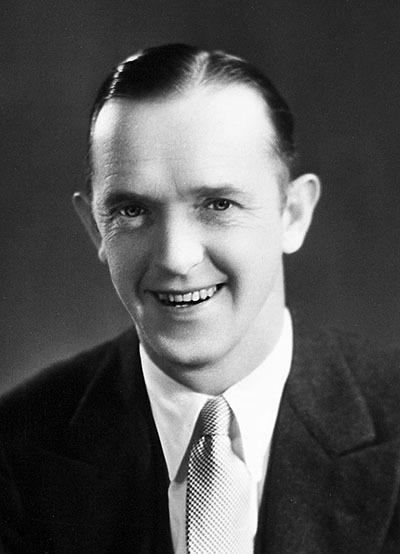 Stan Laurel, proclaimed “Honorary Acting Mayor” of San Francisco by Acting Mayor Warren Shannon, arrived early for Red Cross Day. 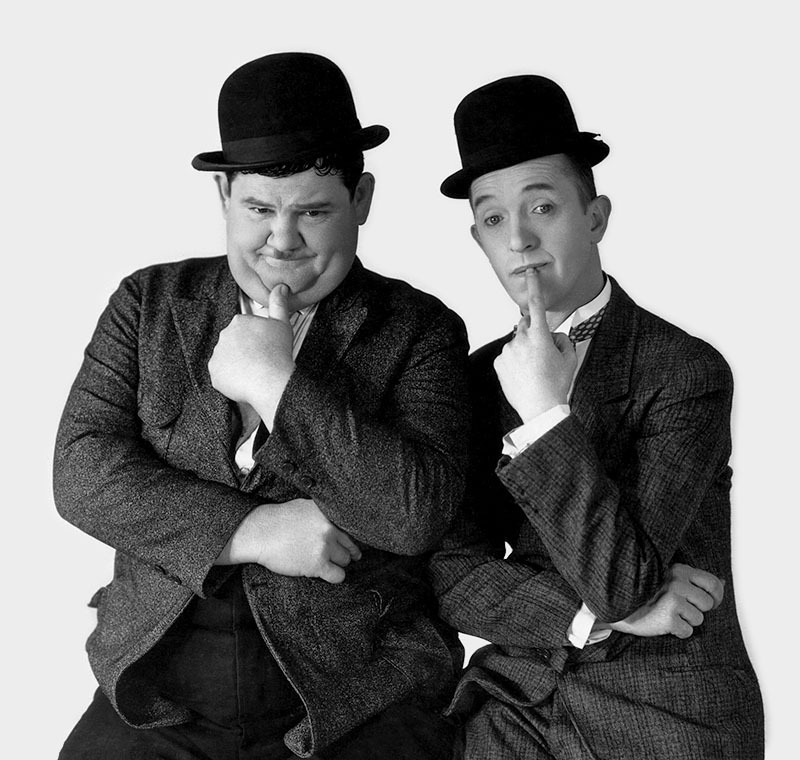 The world-famous comedians Laurel and Oliver Hardy will appear in person on Federal Plaza stage, Treasure Island Thursday night, August 22, to top the all-day long Red Cross show. They will present a sketch said to be chock full of laughs.